A new $10.9 million research consortium led by the University of Adelaide has set its sights on increasing the value of agriculture waste and turning it into new products. The Research Consortium – Agricultural Product Development – has received $4 million in grant funding by the State Government through its Research Consortia Program, with the University contributing $2.3 million towards the project. The remaining support comes from a range of partners which include nine South Australian-based companies from the agriculture and food sector, and another nine national and international academic institutions and industry partners. 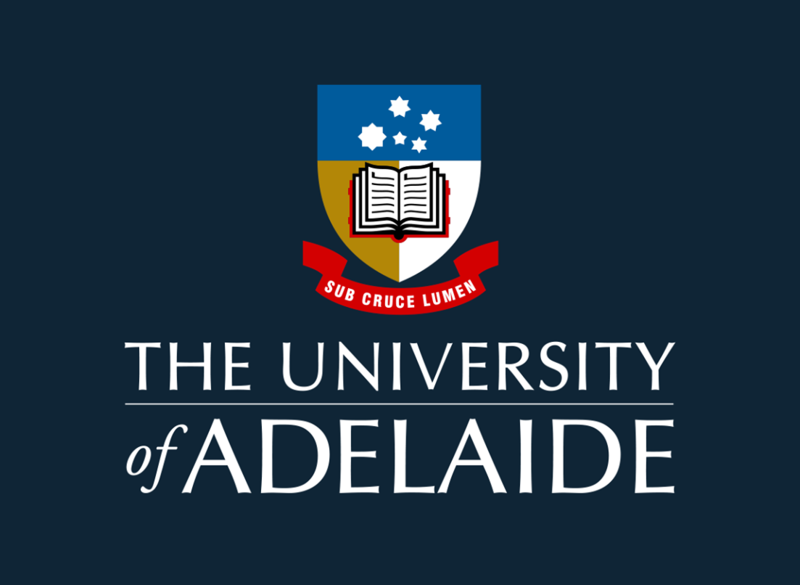 “Agriculture is already a key contributor to South Australia’s economy but its huge potential to generate high-value products and create new post-farm gate industries has not yet been realised,” said Professor Vincent Bulone, Research Consortium Lead Investigator and Director of Adelaide Glycomics at the University’s Waite campus. The research Consortium will be looking to take advantage of some South Australian crop waste biomolecules that show anti-oxidant, anti-inflammatory, anti-microbial, anti-cancer or gut-health properties. Other biomolecules that can be derived from SA crop waste provide mechanical strength or texturising properties in food, structural materials, lubricants and cosmetics. According to Professor Bulone, these include anthocyanins from apples and cherries, and chitosan from mushrooms for use in skin care products; sulforaphane from Brassica vegetables with potential benefits for diabetic patients; and cellulose used for composite materials. University of Adelaide Deputy Vice-Chancellor (Research) Professor Mike Brooks said the outcomes from this major research consortia will contribute to the creation of new post-farmgate industries through the development and commercialisation of value-added products from agricultural waste. “This Consortium draws together a unique combination of research expertise, facilities, industry know-how and resources. It promises increased profitability and sustainability for our local agricultural and horticultural industries, and significant health and economic benefit for our whole state,” Mr Brooks added.